Epix Combi: Kit for Continuous Combined Epidural Anaesthesia (csa). 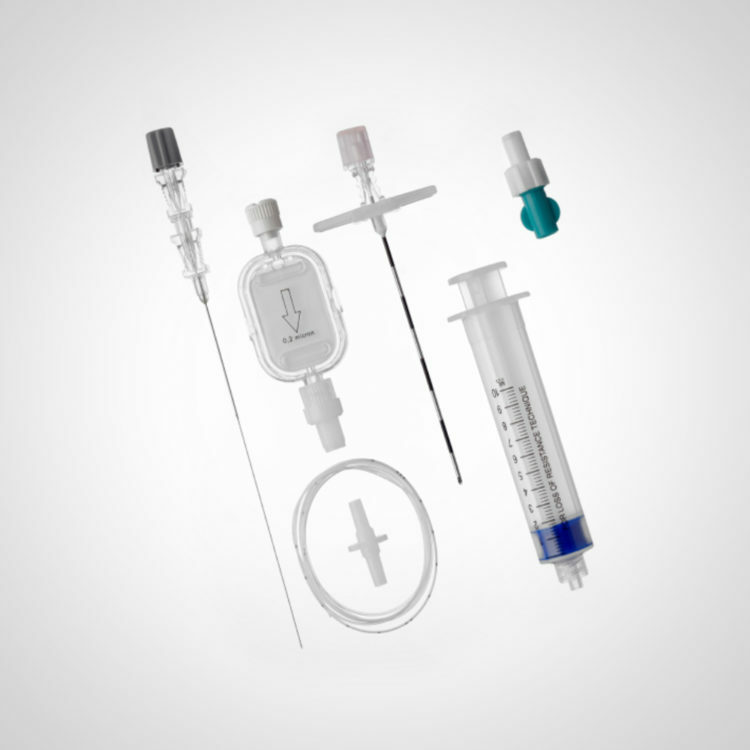 Continuous modulation of anestetic/analgesic fluids needed trough the epidural catheter. Side hole close to the bevel providing a rapid celebro spinal fluid (CFS) flashback and an immediate anaesthetic distribution upon injection with consequent faster effects on pazient.